The Crestone End of Life Project is a non-denominational, non-profit organization promoting informed end-of-life choices and supporting their fulfillment for Crestone residents and property owners. To provide practical support to individuals in making informed end-of-life choices. To educate community members about the required end-of-life documents and offer assistance in filling them out. To offer mindful and compassionate care for the body of the deceased. To assist family and friends in planning meaningful memorial ceremonies and rituals. 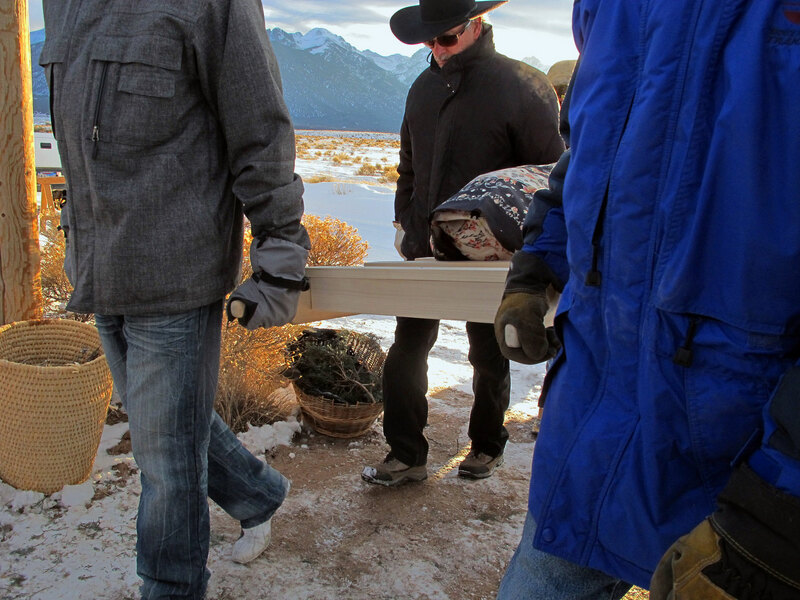 To establish and maintain a permanent and legal open-air cremation site in the Crestone area. 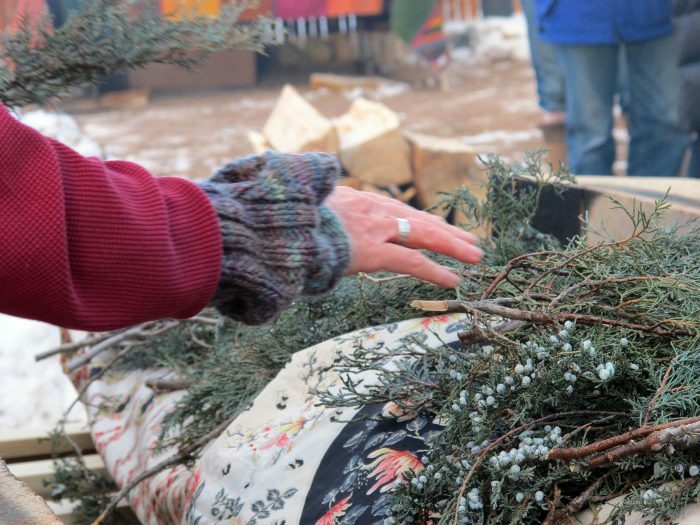 To promote ‘green’ natural burial at the local Crestone Cemetery and elsewhere. To train individuals in providing skillful service to others during the final transitions of death. To support other communities in developing their own end-of-life organizations.